Over 35% of respondents surveyed in the course of data collection undertaken within the GRIT (GreenBook Research Industry Trends Report) preparation, stated that the perfect length of the research varies from 6 to 10 minutes. 18% of participants indicated that they would prefer to spend no more than 5 minutes on the survey. At the same time, 27.6 % admitted that they would agree to allocate up to 15 minutes of their precious time to take part in the research. If we look closer, we’ll see that there is some serious science behind these findings. According to various studies, we can maintain peak concentration and productivity without being distracted by other things for around 5-20 minutes (maximum). That’s how long our brain is capable of concentrating on a particular subject while maintaining a high level of mental activity. That’s why the majority of respondents are more eager to take part in research which lasts no more than 15 minutes. Subconsciously we understand that it would be tough for our brain to stay focused for a longer period of time. The aforementioned trend becomes particularly obvious if we look at the graph above. Only 2.8% of respondents mentioned that they would agree to participate in research which lasts for over 20 minutes. Thus, when designing a research survey, stick to this informal rule – the survey should take no more than 10 minutes to complete. If it is possible for you to make it shorter without compromising the quality of data – you will not only save respondents’ time, but you will also make them more satisfied with their research participation experience. Last but not least – you are wrong if you think that 10 minutes is insufficient for a good survey. If your survey is properly compiled, you can get a lot of important insights about your customers. That’s why it’s crucial to pay special attention to the structure of the survey as well as question format and content. Visual outlay and the survey logic are also things worth to work on. These factors will directly impact participants’ willingness to take part in the research. 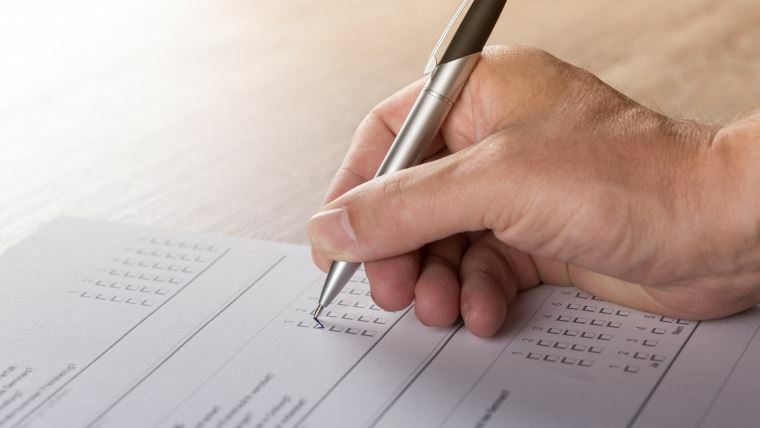 In case you need more advice on how to create interesting and engaging surveys, read our article “Too Long And Too Boring Questionnaires, What To Do With Them?”.